Bollywood actor Shahid Kapoor on Monday quashed reports claiming that he is suffering from stomach cancer. The 37-year-old actor took to Twitter to give a health update to his followers. “Guys I’m totally fine please don’t believe random stuff,” Shahid tweeted. On the work front, the actor was last seen in Batti Gul Meter Chalu. The film, which also starred Shraddha Kapoor and Yami Gautam, did not perform well at the box-office. Before that, Shahid appeared as the Rajput monarch Ratan Singh in Sanjay Leela Bhansali’s epic film Padmaavat. The movie, also starring Deepika Padukone and Ranveer Singh, released in January this year. 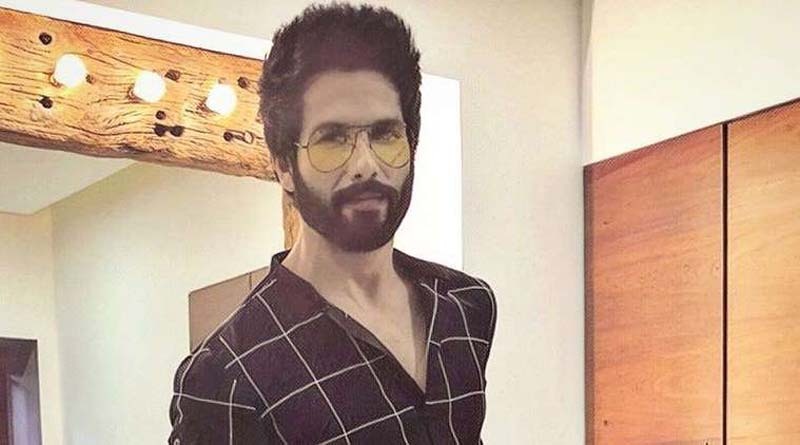 Shahid is currently busy shooting for the Hindi remake of Arjun Reddy titled Kabir Singh. The film is being helmed by Sandeep Vanga, who also directed the original 2017 Telugu blockbuster. Kabir Singh will hit the screens on June 21, 2019.